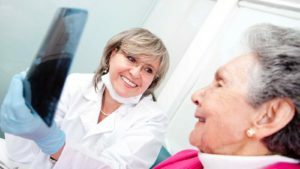 We offer all dental services and have the experience and caring team to keep your smile at its best. Amante Dental Center is excited to serve the Schaumburg area, providing affordable, expert dental services to both adults and children. 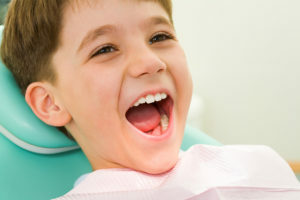 We understand that choosing a dentist is an important decision for your family. Allow our efficient and attentive staff to care for your family’s individual dental needs in our relaxed, stress-free office. 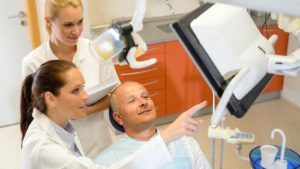 Trained in the latest techniques, we offer a range of preventative and restorative services in our state-of-the art facility. Our goal at Amante Dental Center is to provide your family with exceptional dental care, while ensuring your comfort and satisfaction. We know your time is valuable, but we'd love to hear about your experience at Amante Dental Center. Click the link below to leave a review! Because your oral health is intricately tied to your overall wellbeing, we have made receiving dental care much more affordable for our patients. 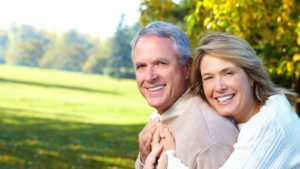 Click below to learn more about the Amante Dental Center Dental Implant Special. 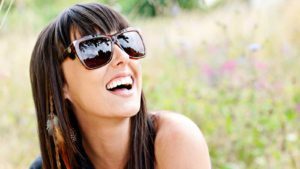 It includes an implant, abutment and crown + a free consultation. "Thank you Amante Dental! Very helpful, warm and welcoming staff and Dr. Amante is great! They accommodated me for an emergency crown SAME DAY to get me taken care of prior to an out of the country vacation. I cannot thank you enough for everything you did for me! I highly recommend this practice to anyone in the Lisle and Schaumburg area!"